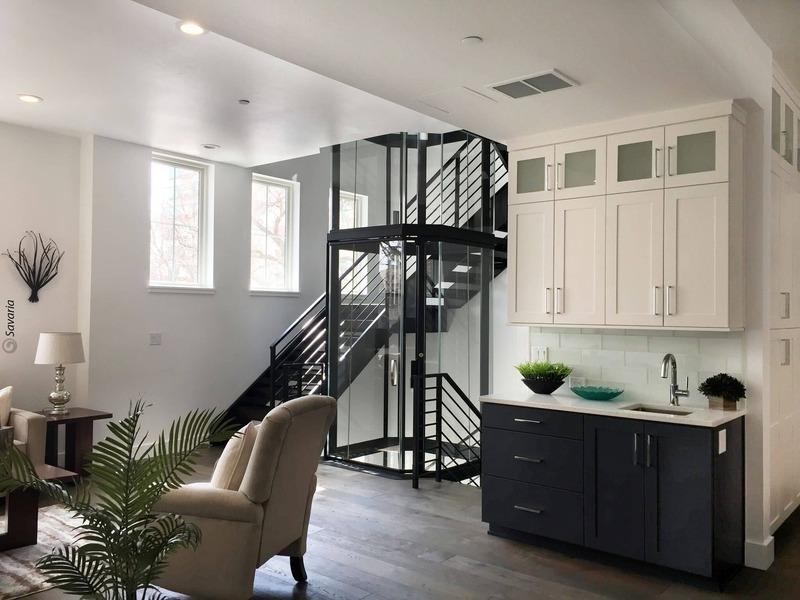 In the Los Angeles metro area, if you are in need of a beautiful home elevator, limited use, limited access (LULA) elevator, or wheelchair lift, you can now get them installed by our Los Angeles team. 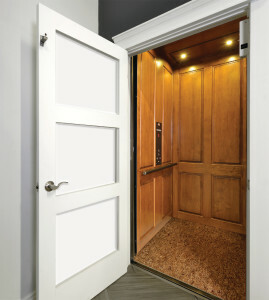 Yes, Diamond Elevator is now serving your area with our high-end custom home elevators and wheelchair lifts. 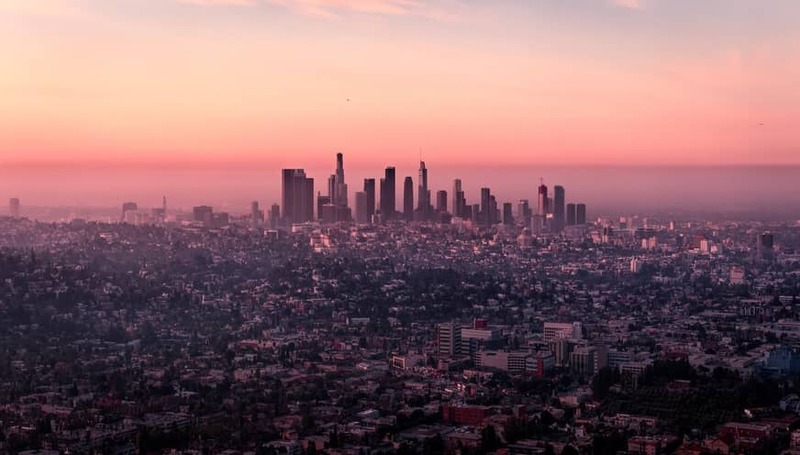 The Los Angeles location will bring the same hard work and dedication that Diamond Elevator is known for in the other areas we serve in California. Our business strives to exhibit the craftsmanship, integrity, and quality service that our mission states, but it’s important that our customers know we’re more than just a business. The customer is our priority, and we’ll be there for you with the best product available. We have over 50 years of combined experience of delivering beautiful, high-end residential elevators to homeowners. During those years, we have produced only the finest quality products, staying true to our company motto: “Craftsmanship, Integrity, and Service. After years in the San Francisco area, we have expanded to offer Los Angeles home elevators with guaranteed quality and customer satisfaction. Our residential elevators will blow you away with their unique, luxurious, features and will not only enhance the look of your home, but your lifestyle as well. Yes, they’re perfectly functional, but these home elevators will also add style to any room with our high-end custom design options. We have a variety of styles and finished to ensure that your elevator is the perfect fit for your home. If your business is looking to install a LULA (limited use, limited access) elevator, our Los Angeles crew can help you out. 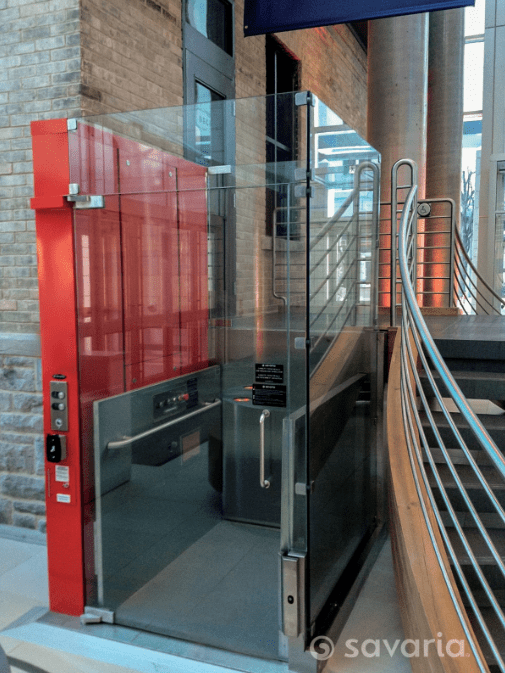 Since they’re considered a hybrid between a commercial elevator and a wheelchair lift, certain requirements will need to be met, and we have the know-how to do the job. We also take care of all state-mandated orders. Provide full access to your building with a commercial wheelchair lift. Our selection of lifts will help you meet any access challenges your building may have with space and construction requirements. We can also customize your lift, as needed, to enhance the look of your property. Besides offering high-quality products, we also deliver on our top-notch repair and maintenance services. We stand behind our products and will do what it takes to keep them running smoothly for you, so you don’t have to worry about them failing when you need them the most. Our years of dedication to our business shows how committed we are to provide our customers with the best experience possible. Contact us today for more information about our custom home elevators and wheelchair lift solutions and how we can help you!